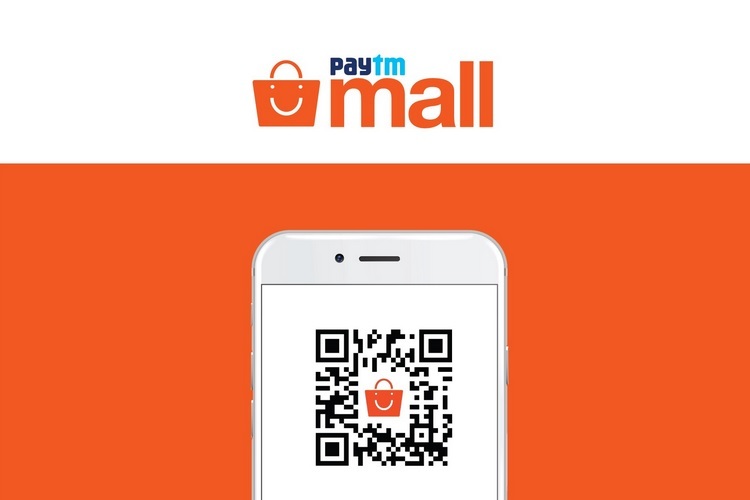 Aiming to reach out to 10 million Small and Medium Businesses (SMBs) by 2020, global PC and smart devices brand Lenovo and global chip giant Intel on Wednesday announced a partnership with Paytm Mall. 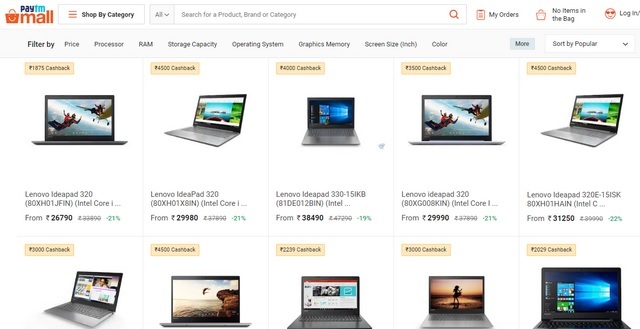 Under the partnership, Paytm Mall, which is owned by Paytm Ecommerce Pvt Ltd., will host a unique Lenovo brand store on its platform to drive discovery and instant purchases of the SMB range of laptops. According to Lenovo, the brand store will enable the customers to make instant purchases and also avail of cashback offers. “This initiative is in line with Intel India’s effort to engage with growing business to establish the relevance of technology in general, and PCs in specific,” said Rahul Malhotra, Director-Retail, Intel India.